One black and white postcard with an undivided back. 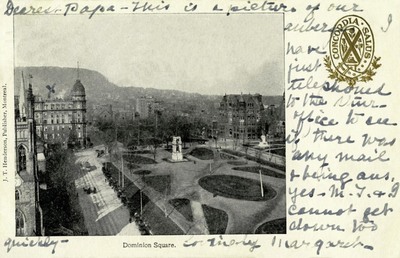 The postcard was published by J.T. Henderston in Montreal, Canada.